Transform your Marketing in 1 Day! Plan your way to success by structuring your marketing communications so you can influence your target audience! Does any of this sounds familiar? 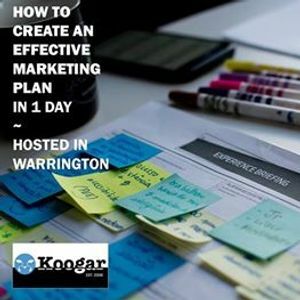 If so, you should attend this Marketing Planning Day with Amanda from Koogar. The workshop takes place in Warrington in St James Business Centre, and includes your lunch and refreshments for the day. Registration is at 9:00am and the workshop starts at 09:30am – 4:30pm. What is your goal? Are you having the effect in your industry that you want to have? - Do you know how you are going to attract and retain clients? - Do you have a solid sales process? Does it work? - Discover the one thing that will change the way you do business forever! - Want to walk away with a plan and ideas to implement straightaway that will get them results! - Have taken an honest look at the competition in your industry and understand how to rise above them. - Access to your website and online marketing for discussion with the Koogar team e.g. Facebook, Twitter, LinkedIn, Instagram etc. - Pens, Highlighters, felt-tips – we are getting creative! I attended Koogar Ltd's Marketing Planning Day course. The course was intensive but very informative and gave me a lot of useful and interesting insights that I can use in my marketing efforts going forward. Throughout the day's course, Amanda was very helpful and her passion for her subject is infectious. 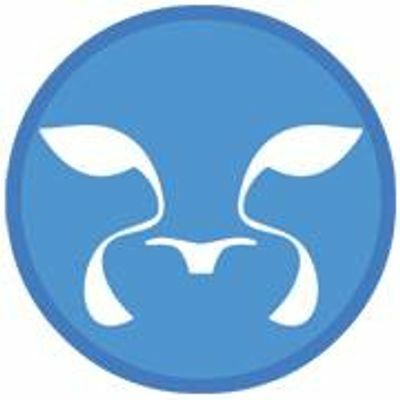 I would heartily recommend this course and Koogar Limited. I attended Koogar Marketing's Planning Day and found it very useful and also very fun! 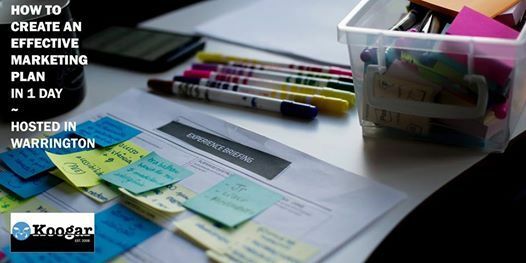 It was a great way to ensure the business is ready for big marketing changes going forward and is also organised so we can keep on top of any marketing work! The day was a great way to also network with other businesses and learn how they can fit the material taught in the training into their businesses. If you're looking to create an organised marketing strategy for your business, attend the Marketing Planning Day! What is my transport/parking options for getting to and from the event? A jumper or cardigan in case you get cold. You know what workshops are like, some people are cold, and some are hot!